Come December and January each year, self-storage company Lock+Store would see a surge of about 100 percent in the demand for its boxes from small and medium enterprises (SMEs). The demand comes not just from companies closing their books, but also from households preparing for their annual springcleaning. The strong year-end demand for boxes at Lock+Store is also fueled by another key demographic group – household storers with “seasonal” items such as winter clothes and festive decorations, and families whose children have outgrown their books and toys. Householders, however, are usually less clear about their boxes requirements. 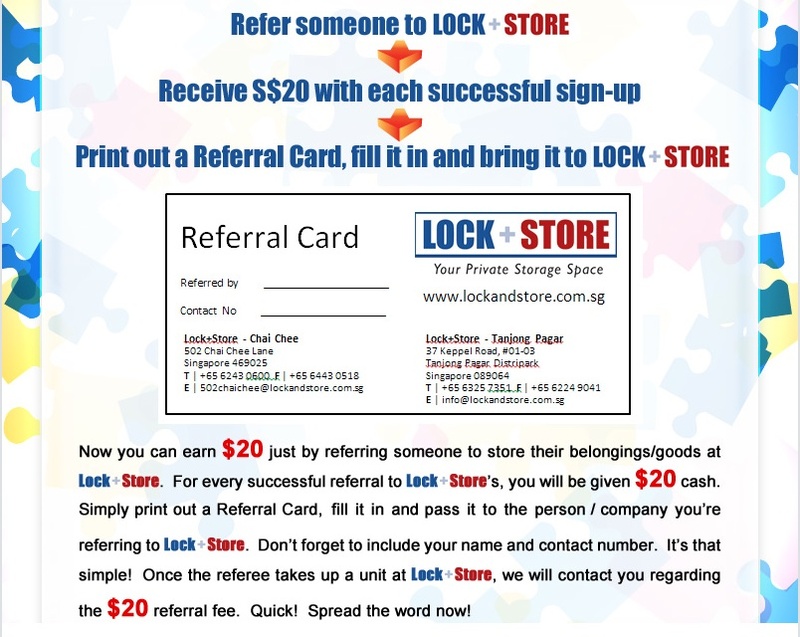 To help companies and households kickstart their annual office storage and springcleaning, respectively, Lock+Store has published a self-storage eguide at www.lockandstore.com.sg. 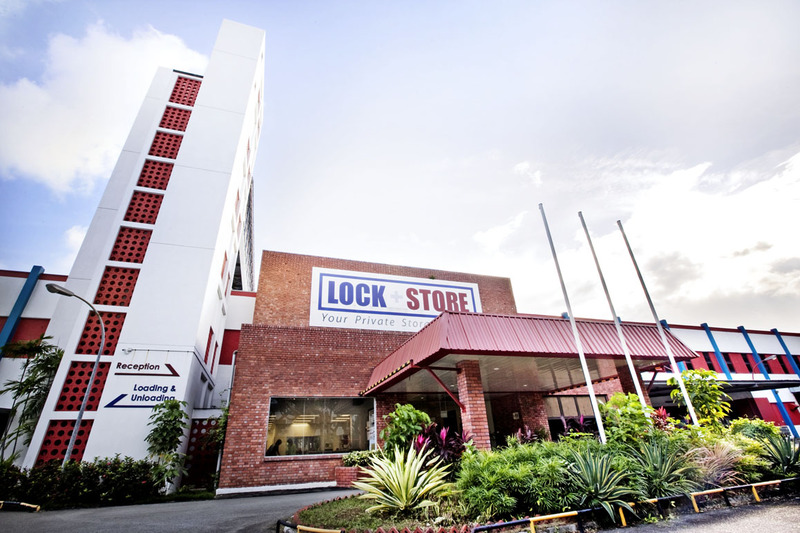 Lock+Store will organise an open house on Saturday, 18 Jan 2014 from 12 noon to 5 pm at its Tanjong Pagar facility for the public to view its lockers and storage units (24 and 48 sqft). 2. Always label the boxes so you know where to locate your items in future. 4. When storing your Christmas tree, prepare some newspaper and raffia string. First, disassemble the Christmas tree. Next, wrap up the different sections with newspaper and tie them with raffia string. Store the bundles in a box. Wrap all Christmas baubles and decorations in bubble wrap. Stack them into boxes layer by layer. Separate each layer with newspaper. 5. When storing stuffed toys, pack them into bags. Pop a mothball into each bag. Box up the bags. Insert silica gel packs into the box before sealing it. Lock+Store Chai Chee is offering 40% off 24 sf units, applicable for all NEW MOVE-INS only (three months prepayment is required). Please CALL 6243 0600 for other sizes and details. Some analysts are interpreting the latest statistics as signs that the property market is still robust, but the units were transacted before the latest round of cooling measures was announced. By how much would property sales plunge? This remains to be seen. According to the Straits Times report, the mass market led the surge and according to a Property Guru report, “the costliest unit sold for the month came from The Marq On Paterson Hill, at a whopping price of S$6,841 psf. Meanwhile, 11 high-end units at Scotts Square, located along Scotts Road, were sold at a median price of S$4,333 psf. In total, 77 units were sold at a median price of above S$2,000 psf, of which 44 transacted at a median price of above S$3,000 psf.” The outlook is not so rosy for high-end units as analysts predict they would be the hardest hit by the latest draconian measures. Stamp duty increase to have positive spillover effect on leasing market? This appears to be the conclusion of research by Savills Singapore, at least in the short term. Savills’ research posited that total leasing volume this year could hit a new high of between 44,000 and 45,500 transactions. Leasing demand for Q4 is expected to reach between 10,000 and 10,500 transactions. In general, industry experts are divided about the impact on the rental market. Credo Real Estate executive director Ong Teck Hui is quoted in a Business Times article (10 Dec 11) as saying that 2012 would see increased downward pressure on rents and the leasing market. ‘Rental demand comes mainly from expatriates and foreigner workers, and this is expected to moderate in 2012 when the economy slows,’ he said. offsetting effects on rentals,’ he said. If the economic performance next year is within expectations (growth of 1-3 per cent), we can expect rents to improve by up to 3 per cent for 2012; conversely, rentals might fall by some 3-5 per cent under a pessimistic scenario, he added. The verdict is still out on the impact of the recently announced stamp duty increase on the leasing market here.